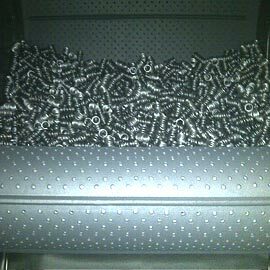 Rainbow Rubber & Plastics, Providing Manufacturing Plant Conveyor System Belting Solutions. Rainbow Rubber & Plastics, Inc. have provided solutions for manufacturing plant conveyor systems, rubber and plastic products. They are one of the leaders in the US and Canadian markets for conveyor belting in the aluminum, concrete, food processing, paper, rubber tracks, shipping, solar and glass, wire and cable and woodworking industries. On this page you will find information for Rainbow Rubber & Plastics Inc., with a linked directory to their products which include: Alubelts and Aluroll, Box Belts, deboningroll-belts/Deboningroll Belts, Capper Belts, Catroll Extrusion Belts, Coverplate, Gritroll, Woodworking Membrane, Slinger Belts, Spinning Belts, Timberoll - tube winder type belts, Track Belts and Tuberoll. Please click any of the product lines and you will be linked to the Rainbow Rubber & Plastics, Inc Website Page. We will also include a link list for you on this page. RCS & Associates makes it easy to find exactly what you're looking for. Enjoy, and let one of our Rainbow Rubber & Plastics, Inc Reps assist you with any questions by visiting our CONTACT-US Page. We are here to help you find the right solution for your application the first time. 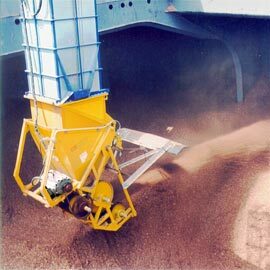 Belting Industry specific applications & industrial product solutions quick links. Alubelts and Aluroll provide heat resistance of 500° C/1000° F for the Aluminum Extrusion Industry. They are pretensioned and will not stretch and because there are seamless they will not break in weak areas. Box Belts are made with a high rubber abrasion compound with a 3ply fabric for crosswise dependability. 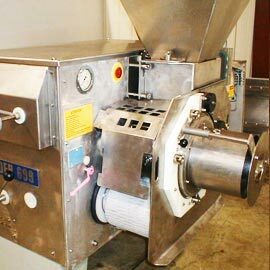 This product is perfect for arduous applications in corrugated box plants. 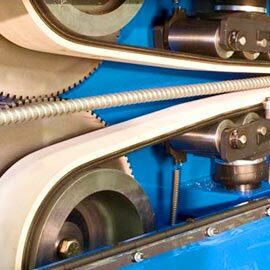 Deboningroll belts are used by the world’s leading machine manufacturers based on strict USDA requirement compliance. They resist tears and handle heavy abrasion and are provided with a Risk Free Trial. These belts are in high demand for the meat and fish industries, as well as dairy, fruit and juice plants. 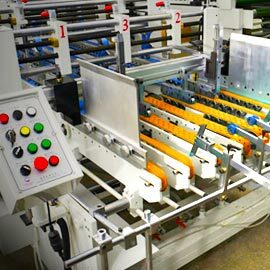 Capper and Puller Belts are endless belts; seamless for single piece production and reinforced for power and durability. 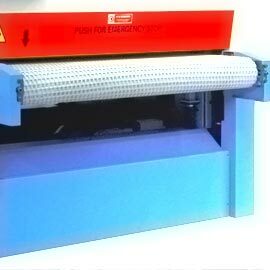 The Mandrel is made with seamless covers, perfect for Capping Machines. Catroll belt series of Caterpuller and Capstan belts are perfect for wire and cable construction and plastic extrusion companies because they reduce downtime by removing splitting and tracking problems. Coverplate is a product made of resilient fabric, metal plies and rubber as a cable protection design for docks, shipping and material handling functions. The Coverplate protects the cable channel from rubble and spills. 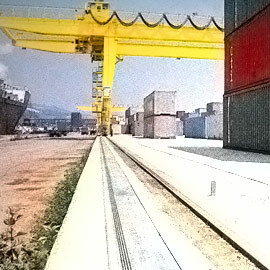 It requires little maintenance, is very quiet, has no operating speed or load restrictions and guaranteed for long life. Gritroll sleeve belts are a genuine endless belt that has intrinsically molded cleats. Center V-guides are provided if required. 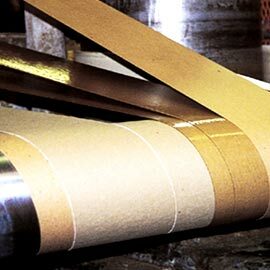 Membrane for Veneer and Thermafoil Presses and more! 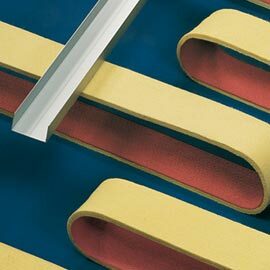 Woodworking Membranes are provided in silicone and rubber compounds with no splice to cause failure. 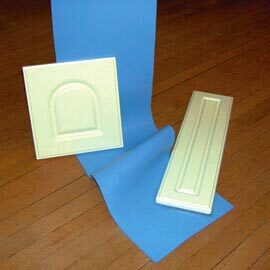 They are perfect for Veneer and Thermafoil Presses. Slinger Belts exclusive fabric composition ensures high tensile strength, low elongation and superior transversal rigidity eliminating various belt issues. It provides consistency in thickness providing for outstanding tracking and long life. 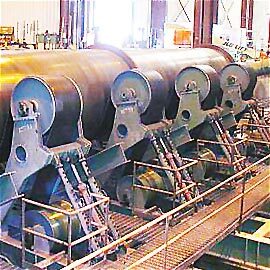 Gitroll - Spinning Belts are designed to endure high speed spinning of large diameter steel pipes as well as heavy loads with low elongation. Used in concrete applications, the concealed edge construction provides safety for the cord structure from concrete build up. Timberoll belts are made with tensioned fabric plies and the rubber cover is designed with a textile fabric core, then vulcanized. Designed for wide-belt sanding, brushing and planing equipment for hardwood floors, cabinetry and edgebanding applications, Timberoll protects wood from slipping or pulling and prevents product damage and operating hazards. Please visit Rainbow Rubber & Plastics, Inc. on Google+!